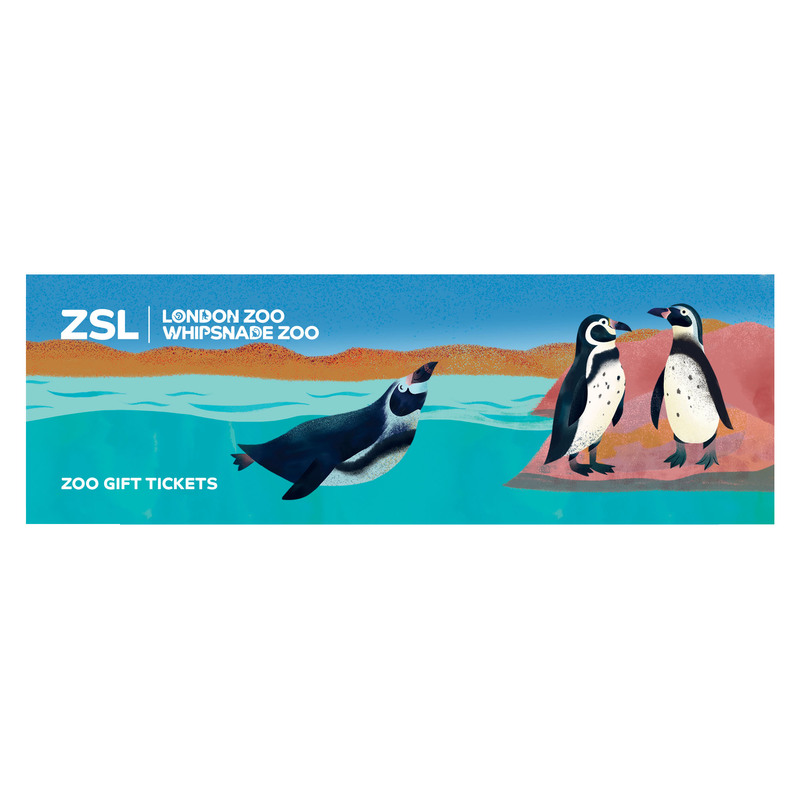 Adopt the hippos at ZSL London and Whipsnade Zoo. 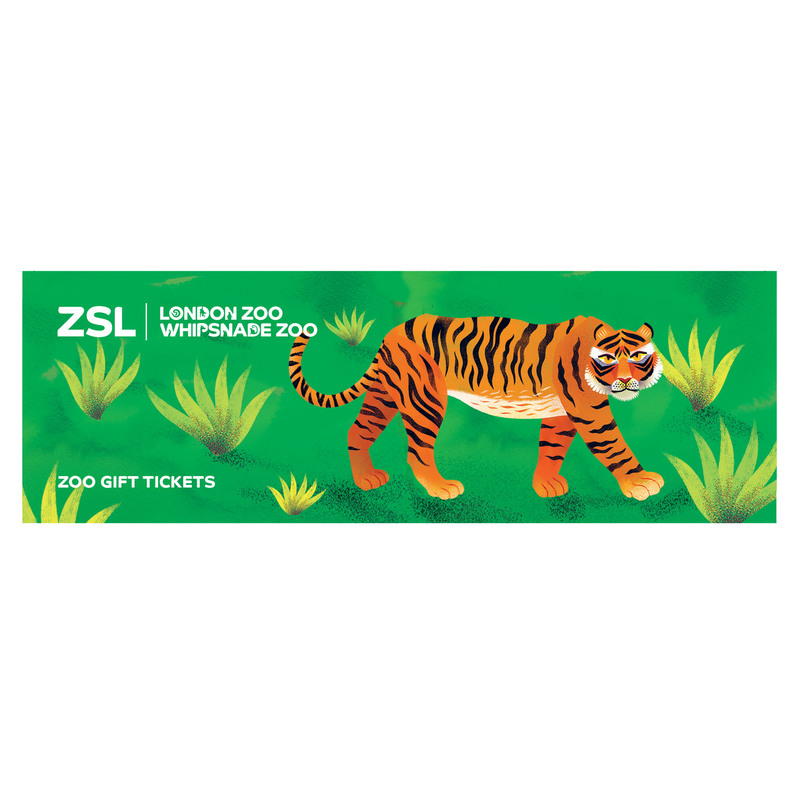 Upgrades - Add extras to your adoption pack like tickets to the Zoo or a cuddly toy. Take a look below at the available options! A hippo adoption lasts for one year. 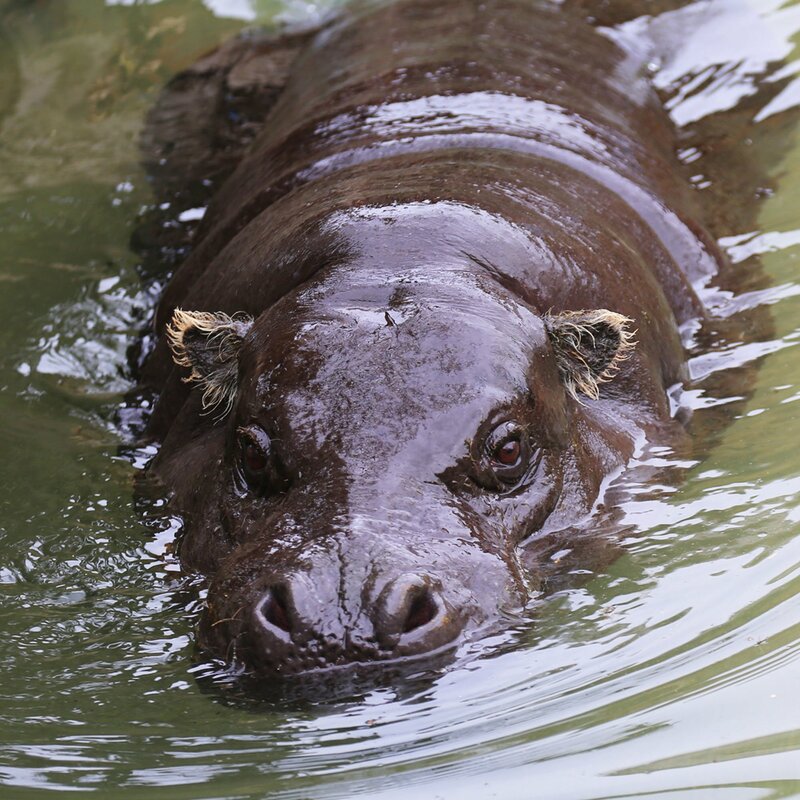 The hippopotamus is the third largest land mammal after the elephant and the rhino and lives a semiaquatic life in the rivers, lakes and swamps of sub-Saharan Africa. 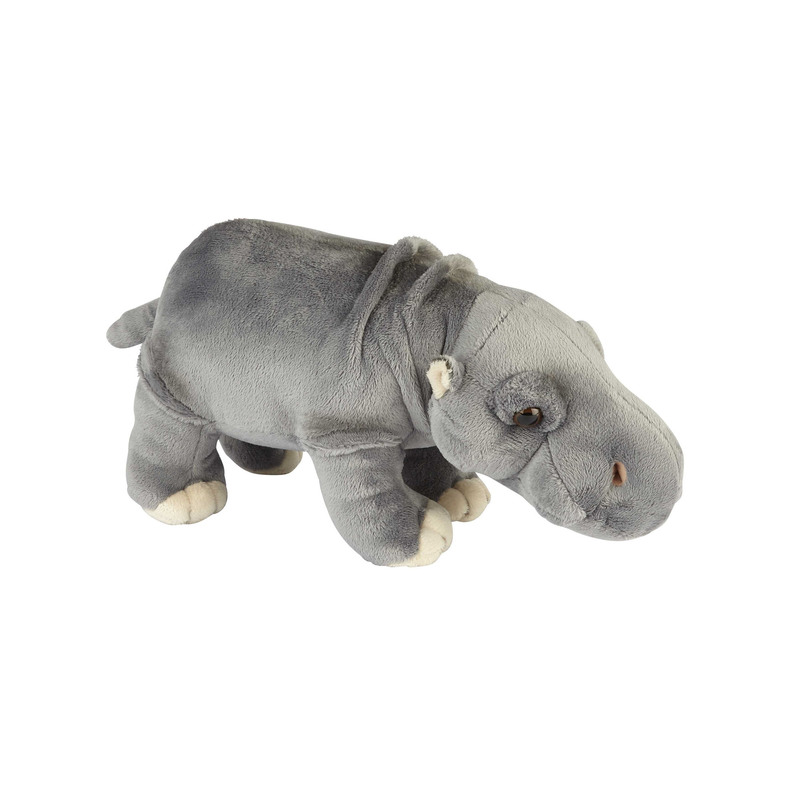 This delightful hippo soft toy measures 28cm and features a super-soft plush, embroidered face with cute button eyes making the hippo look just like a real hippopotamus! The perfect size to cuddle, this loveable bat would make a wonderful new friend. In 1993 it was estimated that there were 2000-3000 pygmy hippos left in the wild, this figure is likely to have declined since then. The pygmy hippo is listed as ‘Endangered’ on the IUCN Red List of Threatened Species. The main causes of the decline of this unique species are habitat loss through the destruction of the hippo’s forest habitat by logging, mining and farming, which increases the chance of hippo’s being hunted as they are brought closer to humans. 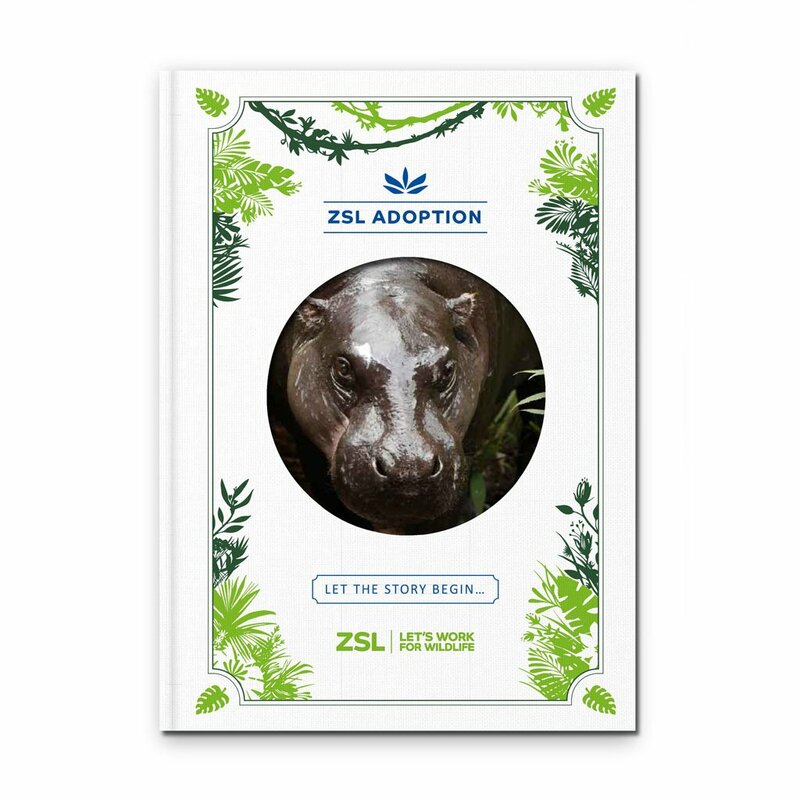 Very little was known about the pygmy hippo so ZSL completed research in Liberia into where they live and the threats they face using methods such as camera trapping. From this work ZSL and our partners, we managed to get the first photos of wild pygmy hippos in the country using camera trap technology. Off the back of this work ZSL held the first ‘International Pygmy Hippo Conservation Strategy Planning Workshop’ in Liberia and produced a conservation strategy to help the hippos in the country and worked alongside a team from Njala University to protect hippos in Sierra Leone. How does an adoption help the hippos? 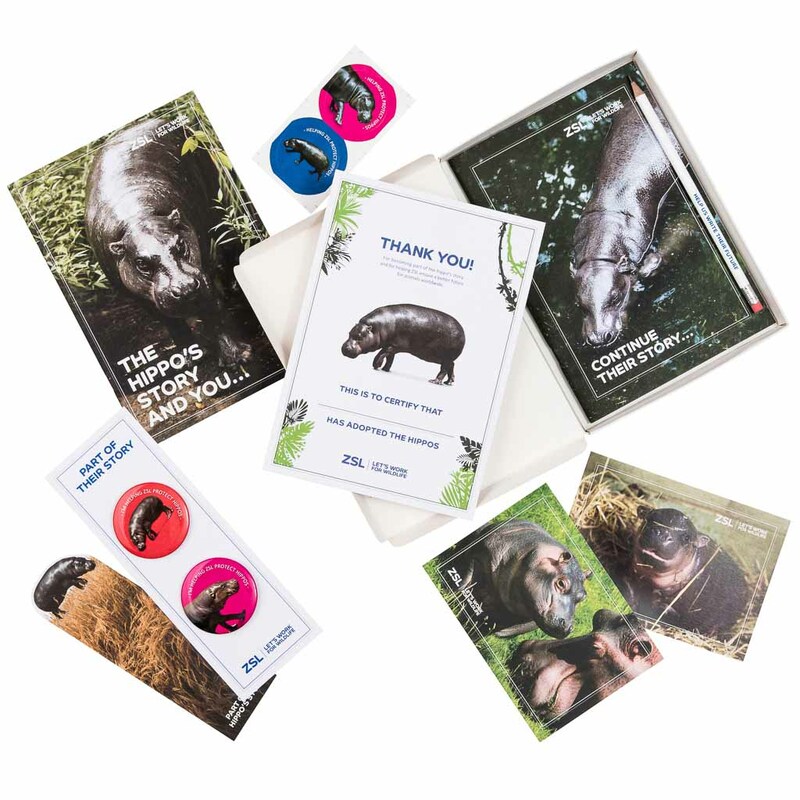 By adopting the hippos you are showing your love and support for this wonderful species. 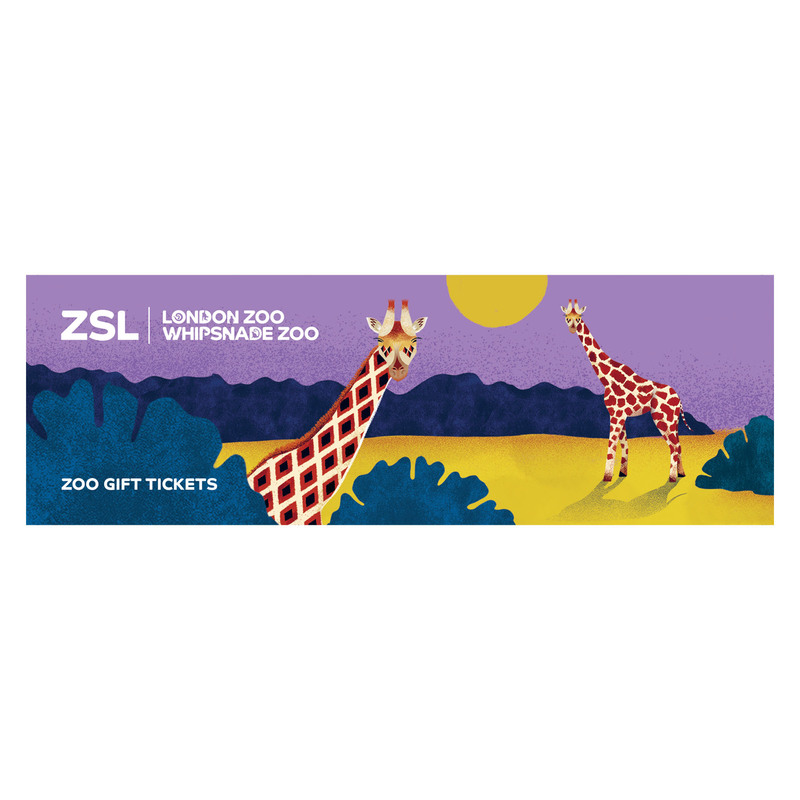 The adoption helps fund ZSL’s worldwide conservation work including our pioneering camera trapping technology, as well as providing care for the hippos as ZSL London Zoo and ZSL Whipsnade Zoo.